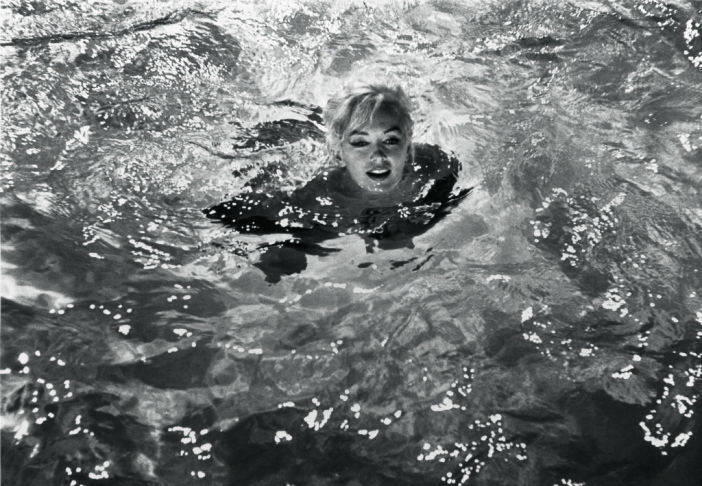 Lawrence Schiller image of Marilyn Monroe in 1962. 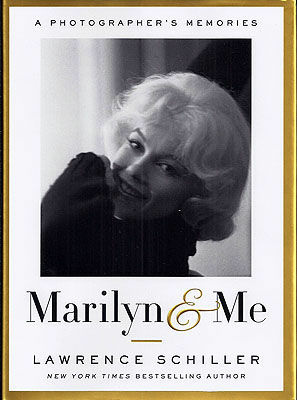 Cover of the TASCHEN book "Marilyn & Me" by photographer Lawrence Schiller. 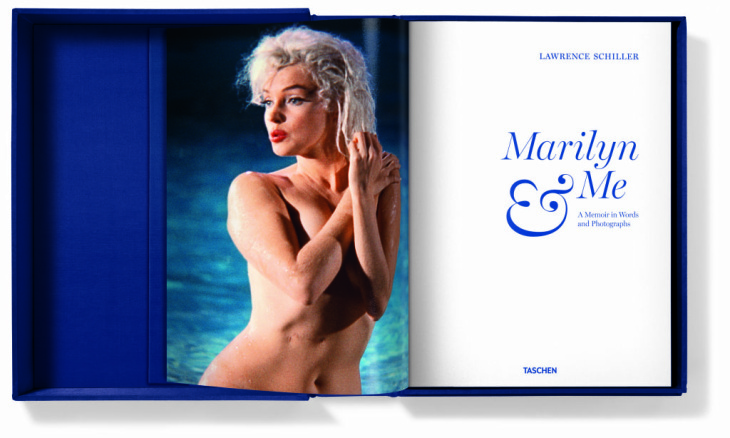 Interior image of the TASCHEN book "Marilyn & Me" by photographer Lawrence Schiller. 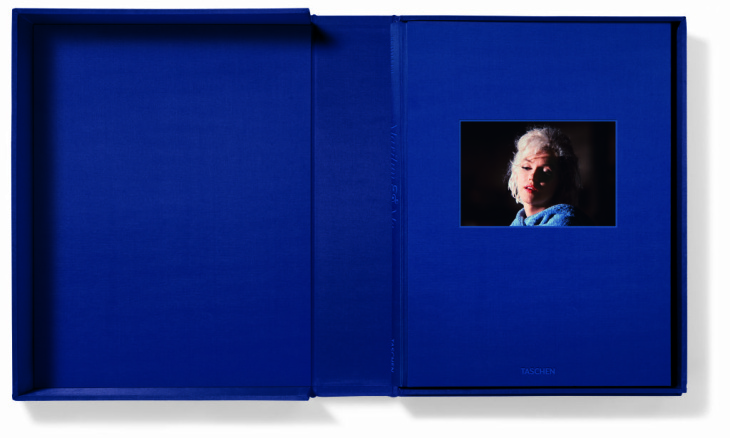 Interior image of the Tashen "Marilyn & Me" book by Lawrence Schiller. Image of Marilyn Monroe by Lawrence Schiller. 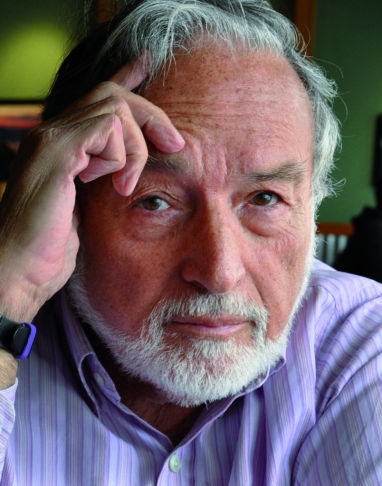 Portrait of Lawrence Schiller taken in 2012. Lawrence Schiller’s resume reads like few others. He has directed, produced and written for television and movies; he has worked for Life magazine, Time, Newsweek and The Saturday Evening Post and he collaborated with the iconic writer Norman Mailer. 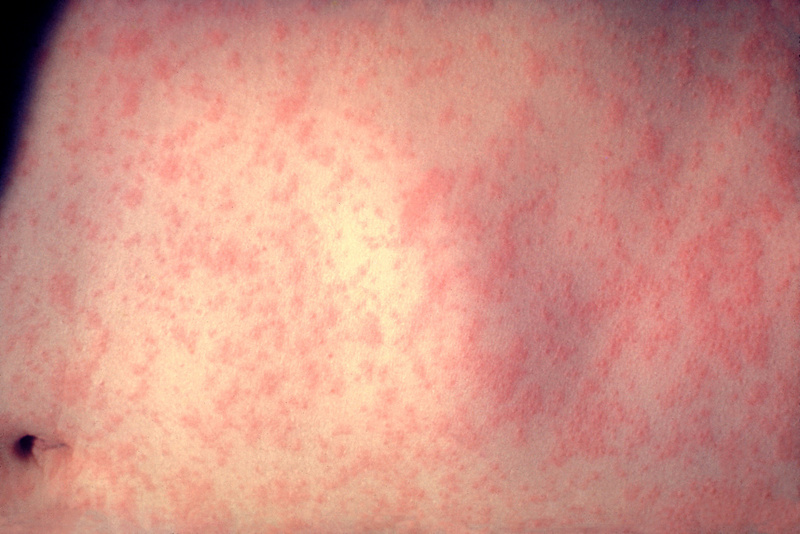 Although Schiller worked for years as a photojournalist, he didn’t begin to exhibit his own photographs until 2007. The seeds of his newest book, “Marilyn & Me” were sown when Schiller was hired to take pictures of the legendary actress Marilyn Monroe when he was just 23-years-old. He ended up shooting Marilyn several times near the end of her career, on movies sets and even after her untimely death at the age of 36 in 1962. 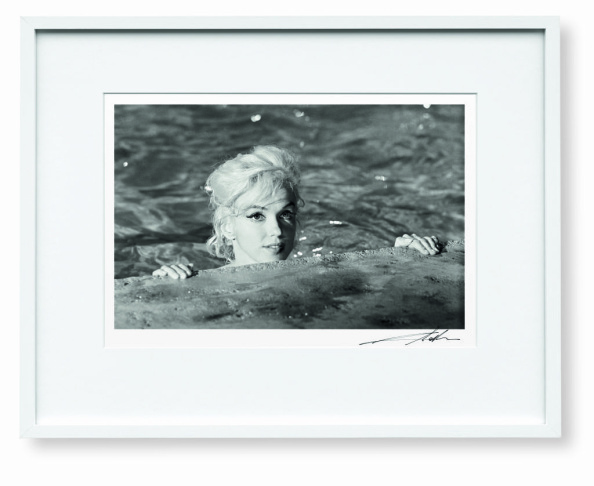 “Marilyn and Me” includes Schiller’s photographs and personal recollections of the troubled superstar. 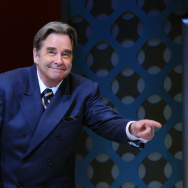 He was gracious enough to join Patt in-studio where he talked about his personal Marilyn anecdotes and insights into the life of this Hollywood legend. Why does the legend of Marilyn Monroe still resonate fifty years after her death? 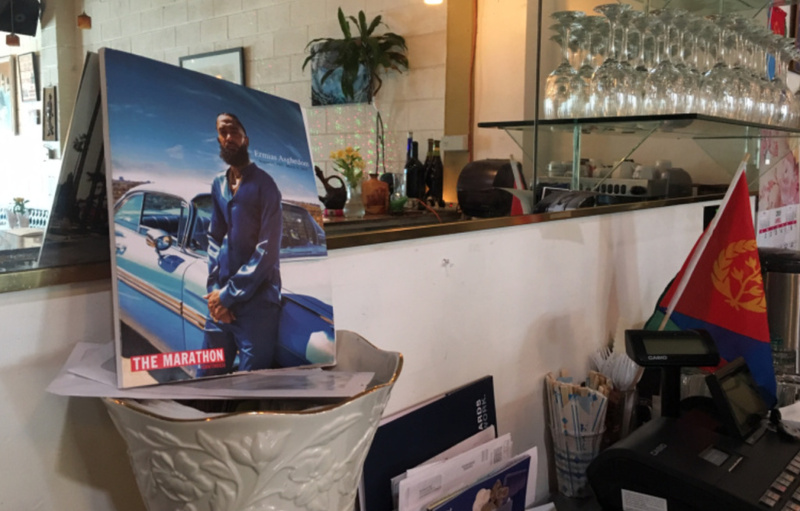 How do photographers capture the essence of people in a still framed photograph? Is Marilyn Monroe still the perfect beauty ideal? Is marijuana still 'Too high to fail'?